Born the son of a mason in Dornoch Scotland in 1872, Ross became a fine golfer as a young man ad eventually learned greenkeeping and club making from legendary Old Tom Morris in St. Andrews. In 1899, after a stint as professional at Dornoch Golf Club, Ross headed for Boston to teach golf to the thousands of Americans eager to take up the “new” sport. His success as an instructor during summers in New England resulted in a chance to do the same thing during the winter at Pinehurst Resort in North Carolina. That stroke of luck quickly led to an opportunity for the young Scotsman to design golf courses . . . and it was the beginning of along and illustrious career – a model for many architects to come. Brad Klein’s “Discovering Donald Ross” is a monumental work on this monumental figure in golf. The text is rich in detail, and the book is filled with old drawings, maps and photographs of many of Donald Ross’s most famous courses – several of which have been the site of numerous major championships over the years. From Oakland Hills in Michigan, to Oak Hill in New York. From Seminole in Florida, to French Lick in Indiana. From Interlachen in Minnesota, to Inverness in Ohio. 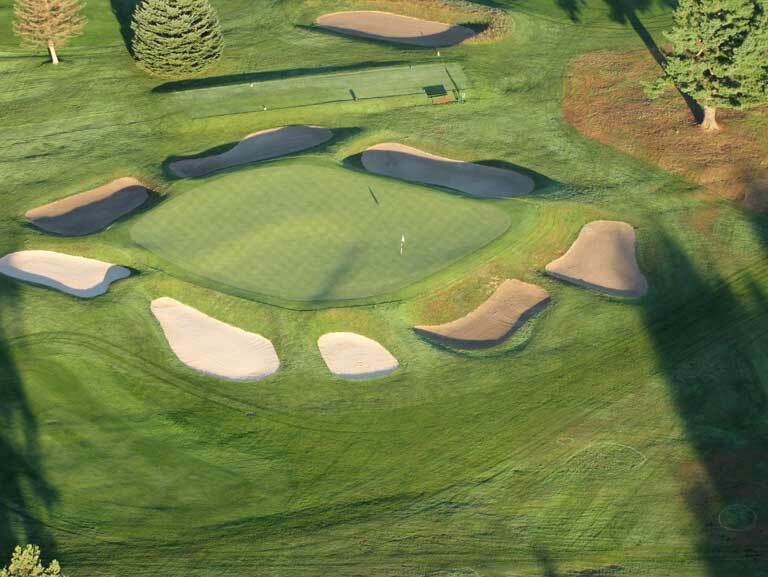 And from Aronimink in Pennsylvania, to Pinehurst No. 2 in North Carolina. And the list goes on and on. A lot of people who play golf today know the name of Donald Ross, but not enough of them are aware of the effect this modest and unassuming man had – and continues to have – on the game. “Discovering Donald Ross” is a wonderful way to uncover the life and work of a true artist. The first edition of this biography won the industry’s highest literary honor, the United States Golf Association’s Herbert Warren Wind Book Award for 2001. 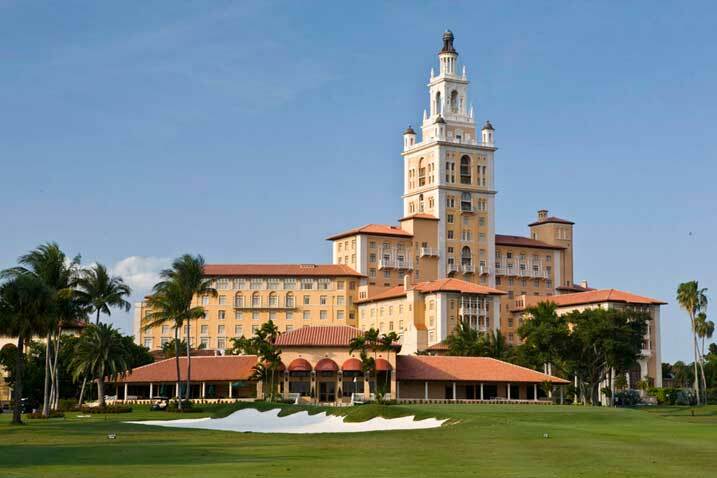 A new “Postscript-2011” documents how, in the decade since the book’s publication, regards for Ross restoration and for the beauty and charm of classic-era golf course design have become central to the golf scene. 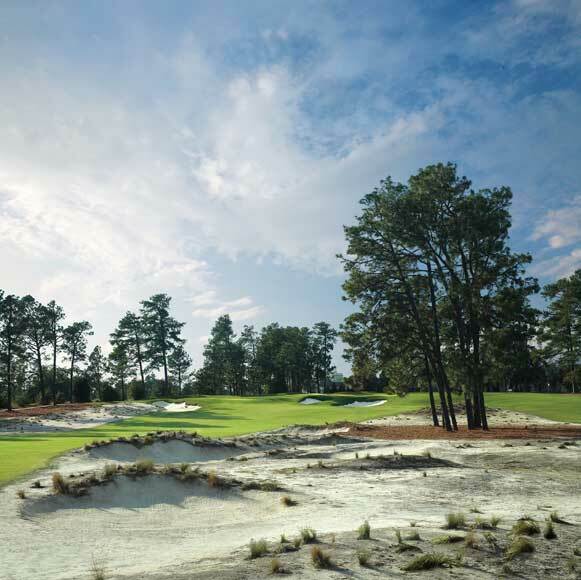 This additional chapter takes a detailed look at the work of Bill Coore and Ben Crenshaw on Pinehurst No. 2. Bradley S. Klein is architecture editor of “Golfweek” magazine and runs its national golf course rating system. A former PGA Tour caddie and 2006 inductee into the International Caddie Hall of Fame, he holds a Ph.D. in political science and enjoyed a distinguished academic career in international relations before retiring from university research and teaching in 1999 to devote himself full time to golf writing. He has written and lectured widely on sports media, golf design, the golf development industry, golf course operations and maintenance. He is also a design consultant, including involvement in Old Macdonald, the fourth course at Bandon Dunes Resort in Oregon, opened in 2010.